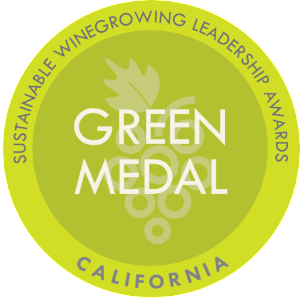 The California Green Medal recipients have been announced for the fifth annual Sustainable Winegrowing Leadership Awards. The California Green Medal recognizes the leadership of wineries and vineyards committed to sustainability and is presented by the California Sustainable Winegrowing Alliance, California Association of Winegrape Growers, Wine Institute, Lodi Winegrape Commission, Napa Valley Vintners, Sonoma County Winegrowers and the Vineyard Team. Four Green Medals are presented in the following categories: Leader, Environment, Community and Business. The recipients of the Green Medal Awards will be honored at a ceremony at the California Department of Food and Agriculture in Sacramento on May 1, 2019. The event will be held in conjunction with a Legislative Reception, celebrating California Wines Down to Earth Month in April recognizing the California wine community’s commitment to sustainable winegrowing. Scheid Family wines is the recipient of the ENVIRONMENT AWARD, given to the vineyard or winery that best demonstrates Environmental Stewardship through maximized environmental benefits from implementing sustainable practices. Scheid Family Wines, based in Salinas, California, holds sustainability as a core value. Scheid Family Wines strives for sustainability in the broadest sense of the word every day in all that they do. 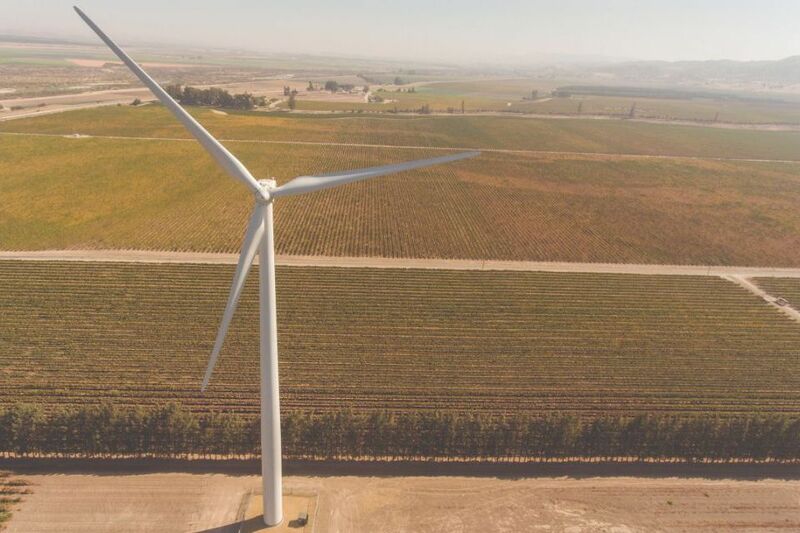 They installed a wind turbine that provides power to run the entire winery operation plus an additional 125 homes. Skylights were placed in the winery to provide a more pleasant work environment and reduce electricity usage. All the vineyards and the winery are Certified California Sustainable Winegrowing (CERTIFIED SUSTAINABLE). They recycle and reuse 100% of the grape pomace and wastewater generated in their winery. In the vineyard, they invest in human assisted technology to ease the physical demands of pruning, increase safety, enhance the well-being of their employees and extend their careers. Scheid Family Wines believes that being a leader in the wine industry requires a deep commitment to environmental stewardship and the well-being of their employees and local community.